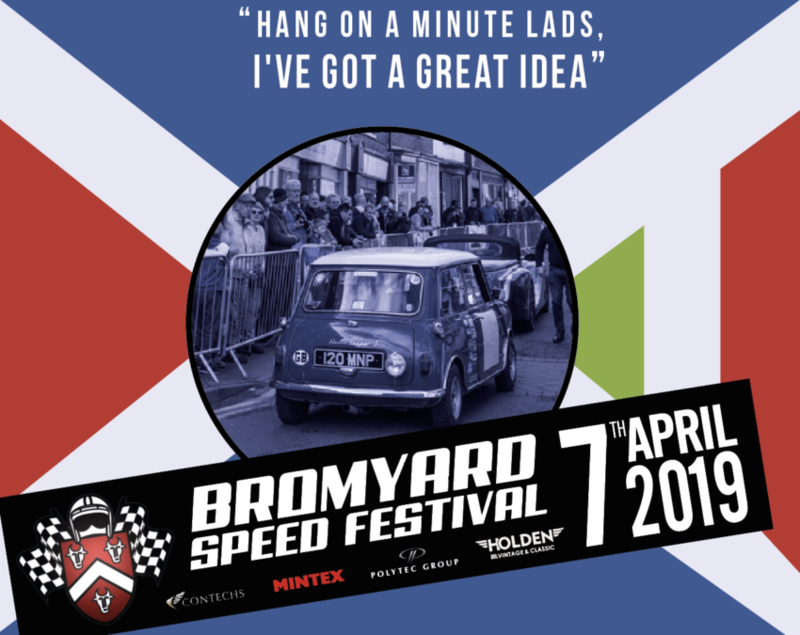 Bromyard Speed Festival 2019 is to re-enact the 1969 film ‘The Italian Job’. 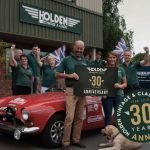 The popular Speed Festival returns to the streets of Bromyard on Sunday 7 April and for the fourth year running Holden Vintage & Classic are a proud sponsor of the event. 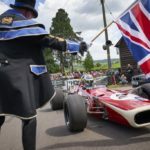 This year’s theme is the 60’s with over 100 cars and motorbikes entered, many from the golden age of motoring including classic Bentley’s, Jaguars and Aston Martins, parading around the town. 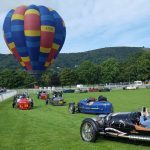 To make it even more of a great day out for the family the centrepiece will be a re-creation of the bank robbery scenes from the iconic 1960’s movie, ‘The Italian Job’. 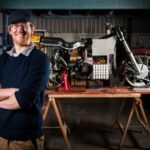 The specially modified bus featured in the film will be used together with the three red, white and blue minis. 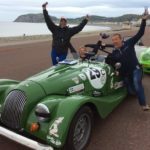 The former Midland Bank will be where the explosive action will take place as a fitting tribute to the 60th anniversary of the Mini.